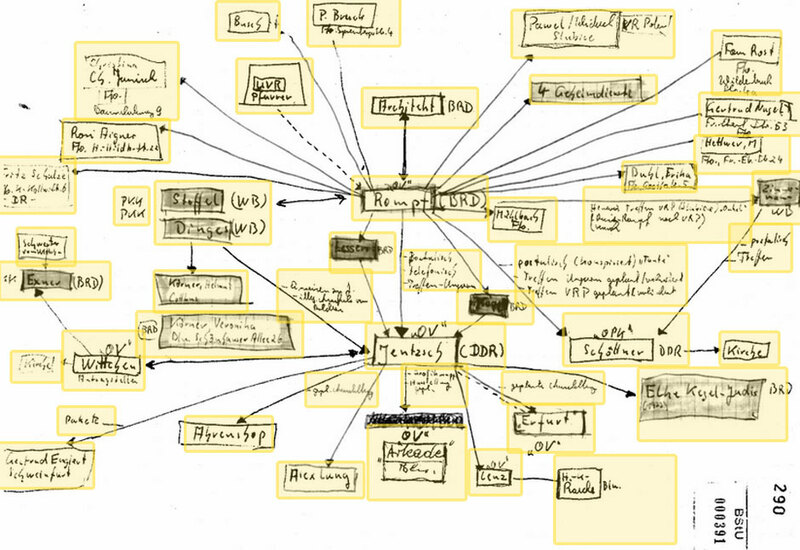 ProPublica published an interesting example of a hand-drawn sociogram / mind-map of the relationships of a person of interested to the former East German secret police. The article links to a version of the document that provides english translations on mouseover. 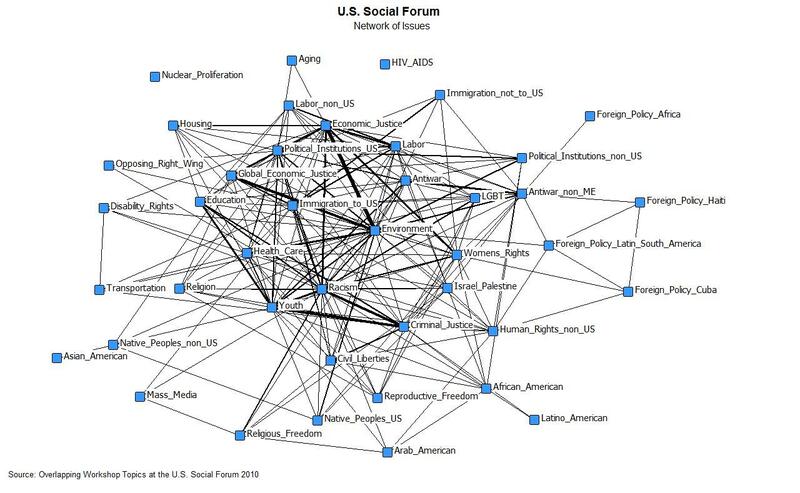 Reminds me of similar diagrams I’ve seen in police files related to Black Panther activists. Oakland political economy journalist/blogger Darwin BondGraham has an interesting article about a court case that appears to reveal massive collusion between private equity firms to manipulate markets and cheat investors when doing leveraged buyouts (I think thats what “LBO” stands for?) of public companies. 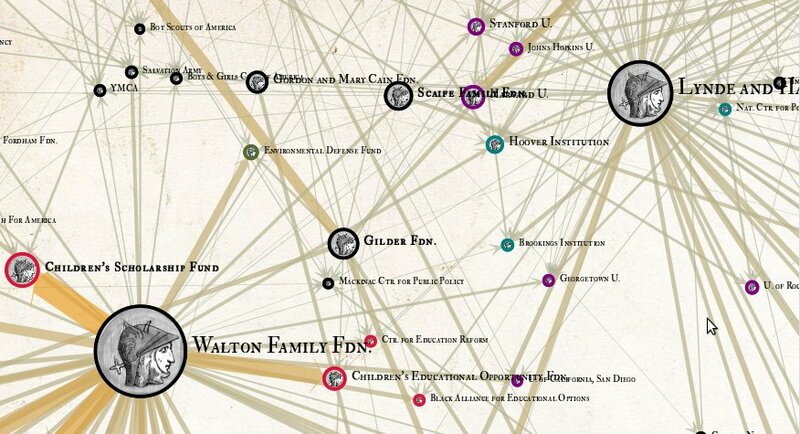 Darwin includes some network diagrams, apparently bi-partite networks of the major firms and their shady deals extracted from Dahl v. Bain court documents unsealed by the NYT. The document is a surprisingly riveting read, kind of like techno-thriller-horror script. 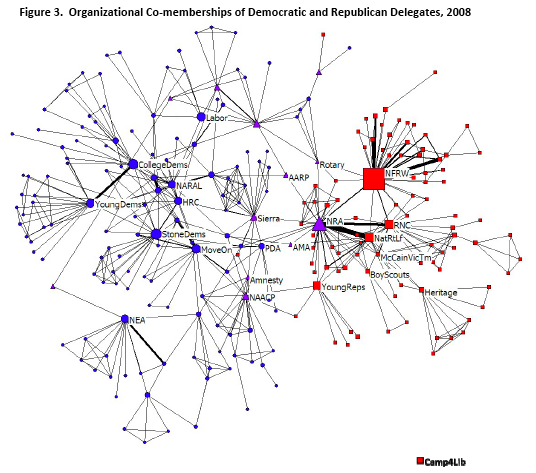 A lovely organization co-membership network graph of the delegates to the 2008 party conventions. From Networking the Parties: A Comparative Study of Democratic and Republican Convention Delegates in 2008 (Pre-print. Seth Masket, Michael Heaney, Joanne Miller, and Dara Z. Strolovich). The authors surveyed the delegates at the major party conventions about which groups they were members of. 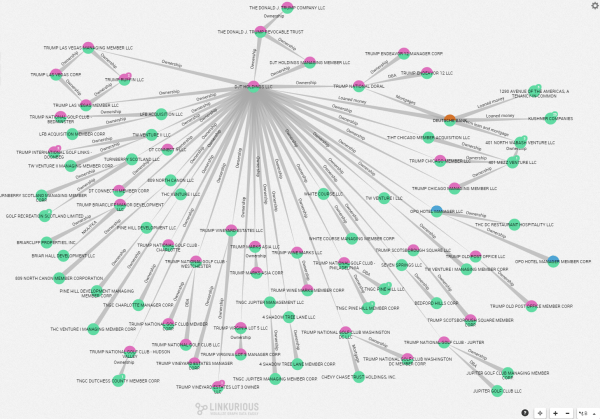 Nodes are groups, links indicate delegates who named both groups. Red only nominated by Republican delegates, Blue only Democratic, Purple = Both. The image gives a nice quick overview of the relative positions of groups, the paper gives more detailed analysis. 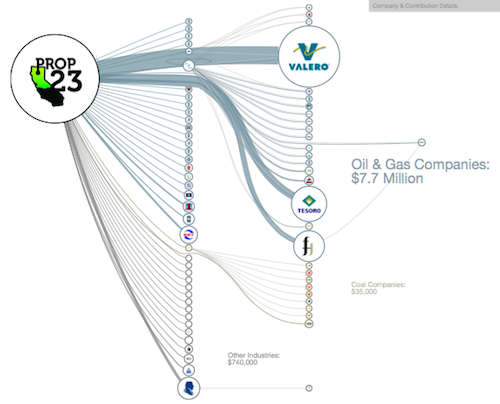 Interesting but not surprising to see the Sierra Club / NRA relationship, and NAACP / Young Republicans membership as well. 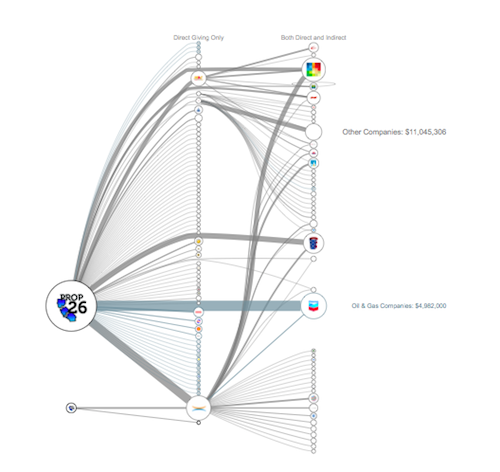 I’m curious what the single red node is between Amnesty International and Sierra Club… Would like to see a version with all the organization names. 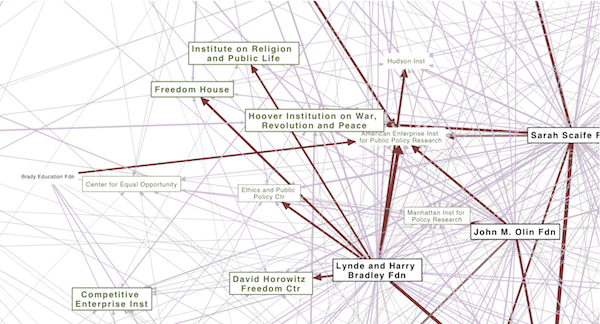 Does this image match your intuitive sense of the relative political positions of the organizations named?